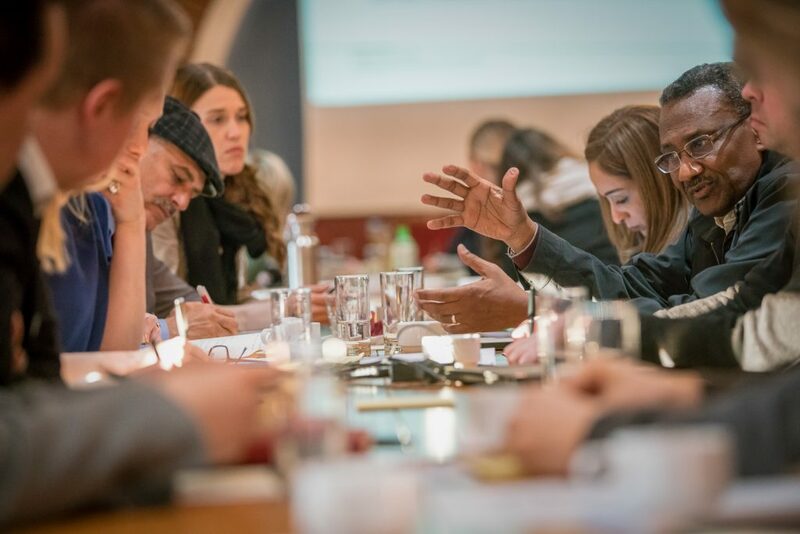 New programme for years 2018 – 2021 aims to consolidate CMI’s position as a leading independent conflict resolution organization, building on our track record and distinctive strengths. With the programme, we want to improve the quality and effectiveness of peace processes, enhance the capacity of national actors to make peace in their own societies, and develop the international practice of peacemaking by sharing our own experience. 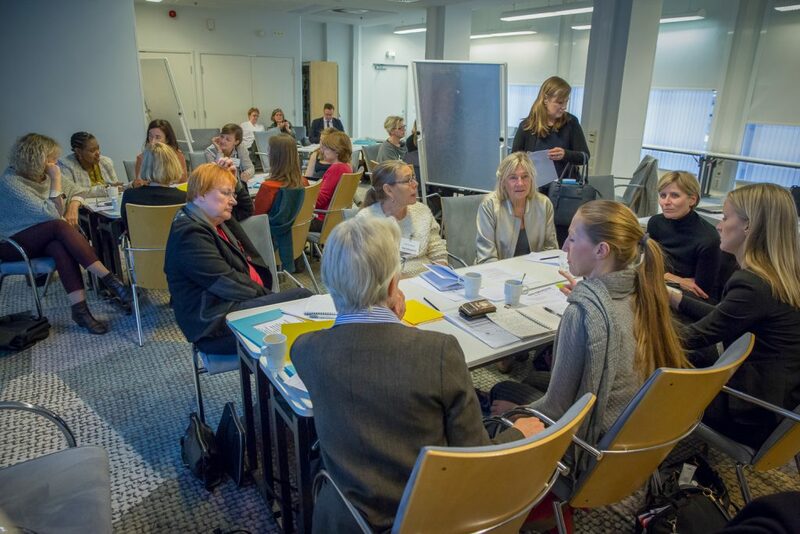 The Nordic Women Mediators Network consists of about 50 women. Former President of Finland Tarja Halonen (left) participated in the network’s annual meeting in November 2017. Our work to strengthen women’s role in peacemaking has gained widespread recognition. The new programme puts greater emphasis on women’s inclusion: although women are the largest group to be systematically affected by violent conflict, they are least able to participate in its resolution. The inclusion of women and their interests in peacemaking is essential from the standpoint of equal rights, and necessary for the quality of a peace process in the short and long term. Increasing women’s meaningful participation in preventing and resolving violent conflict has become one of the top priorities for the international community over the past two decades, but change is slow to come. CMI’s value added in advancing women’s role in peacemaking is based on our ability to directly connect the gender perspective to ongoing conflict resolution processes. Our emphasis comes from a nuanced understanding of women as political actors, and recognition of their diverse roles in peace and conflict. Rather than relying on global prescriptions, we aim to push for politically nuanced, context-specific and locally-driven solutions. With a new focus on policy and learning, we want to ensure that the best practices of the international community can be further improved using the lessons learned from the new and previous programme, as well as the expertise and experience accumulated by President Ahtisaari throughout his long career in peacemaking. It is widely acknowledged within the field of peace mediation that new approaches and methods are needed. 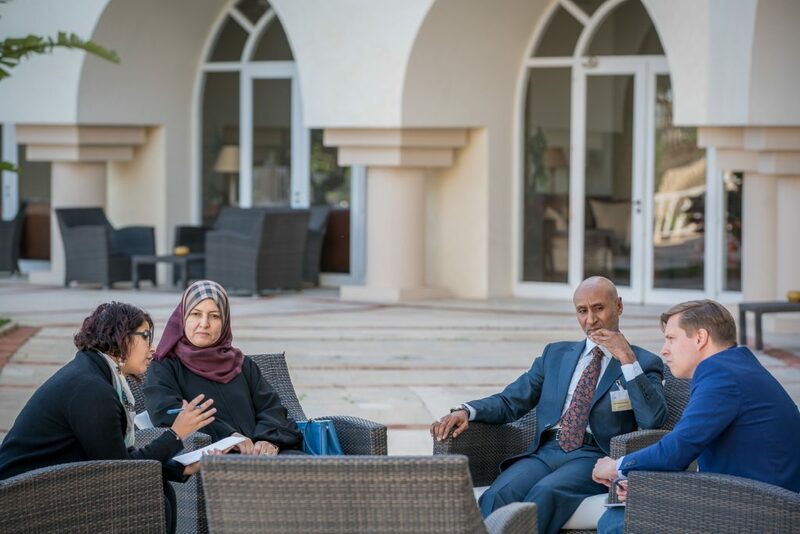 CMI brought Libya’s main political parties together in Tunis in November 2017. The work of independent conflict resolution actors like CMI is needed now more than ever. The number of complex intra-state conflicts is growing. Most conflicts stem from local grievances, but they interact with regional and international interests. Conflicts involve a dynamic mixture of international, regional, state and non-state actors, such as armed groups. The complexity of conflicts creates a growing need for flexible, low-key and independent actors such as CMI, that have a crucial role in supporting and supplementing the conflict resolution efforts of official actors. Official diplomacy faces limitations when it comes to dealing with internal conflicts, but CMI’s independent status gives us space to act when official actors cannot. Official actors must constantly be wary of inadvertently lending legitimacy to non-state actors, such as armed groups, or of undermining the role of state bodies. Often there is no single peace process for a given situation; when this occurs, we can flexibly move between the various formal and informal processes and actors, bridging gaps where they exist and adding to the overall effectiveness of peace efforts. Drawing on the legacy of President Ahtisaari, our regional expertise, professional methods and relationships developed over the years enable us to do this work effectively and flexibly. CMI continues to work in Africa, the Middle East and Eurasia, where the projects are designed to complement official peace processes. Read more on our new programme here.